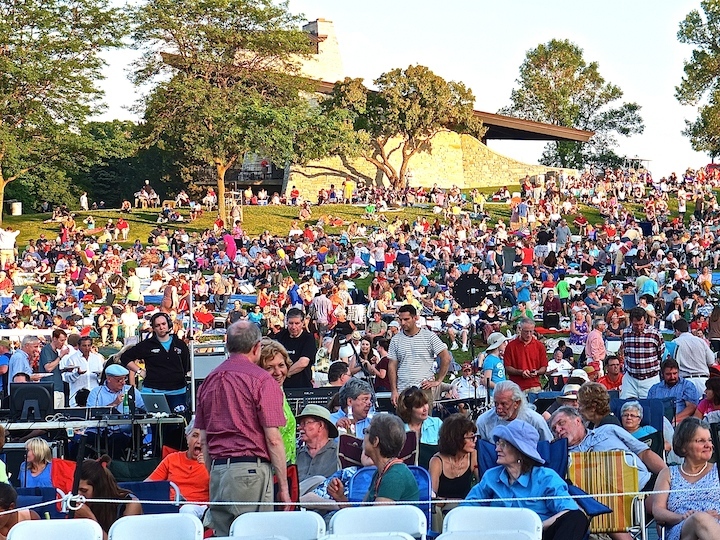 This coming Saturday night will bring the 14th annual FREE outdoors Opera in the Park put on by the Madison Opera. But one of the big draws this year is the chance to see and hear bass-baritone native son Kyle Ketelsen (below, in a photo by Dario Acosta). 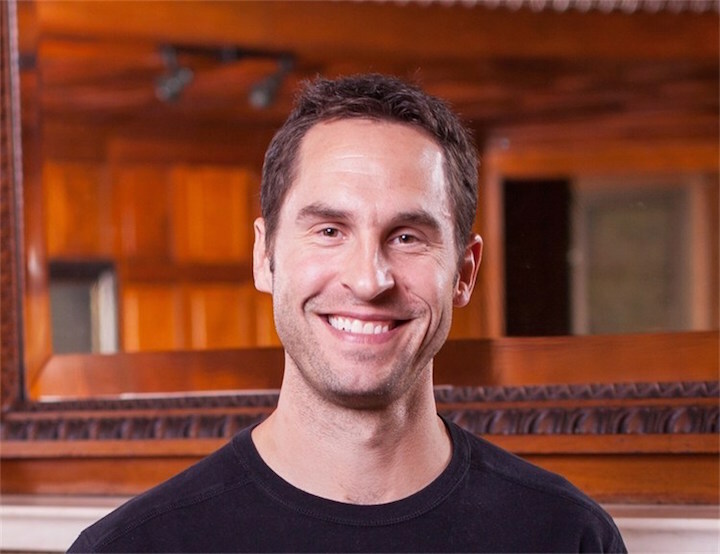 Ketelsen – who sang with the Madison Opera early in his career and who continues to make his home in Sun Prairie — has sung at the Metropolitan Opera and many other major opera companies in Europe and elsewhere. 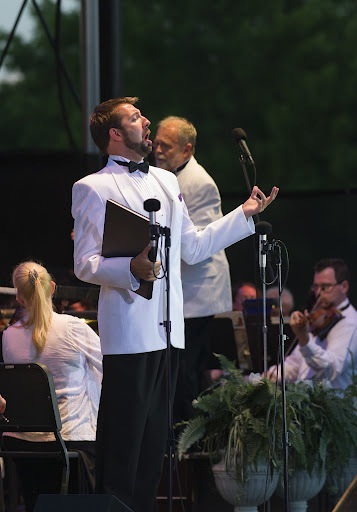 This will be the first time Ketelsen returns to Opera in the Park since 2008. How have you seen Opera in the Park develop since you appeared in the inaugural one 14 years ago? It has developed from a relatively small, enterprising venture from Madison Opera, into a destination event that people really count on and look forward to. Any more growth, and they’ll have to relocate to the Kohl Center! What music will you be singing this year? 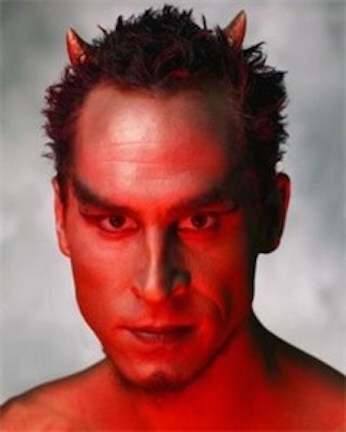 I will sing arias from “Mefistofele” and “Faust,” both as the devil (below). 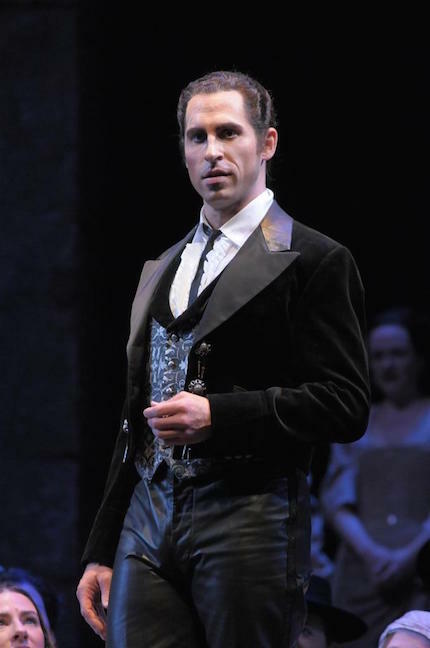 Then I will do a trio from “The Tales of Hoffmann,” as the devil again. They are some of my favorite roles. On the lighter side, a duet from “Kiss Me Kate” and a famous tune from “Guys and Dolls.” We’re mixing it up quite a bit. I always enjoy singing musical theater, but rarely get a chance. What are the best parts of singing outdoors and what are the most difficult or challenging parts of doing so? What do you most enjoy about it? You get to “cheat” a bit with the microphone. Indoors, opera singers are very rarely amplified, so every crescendo and decrescendo is all you. This way, I can play pop singer, and just fade away from the mic for a nice diminuendo. The roar — hopefully! — of that crowd of 15,000 is an absolute rush as well! What role did the Madison Opera play in fostering your now international career? Certainly regional opera is a starting point for nearly all U.S. singers, no matter where their career eventually takes them. The Madison Opera offered me the opportunity to sing a number of roles at a very early stage in my career. 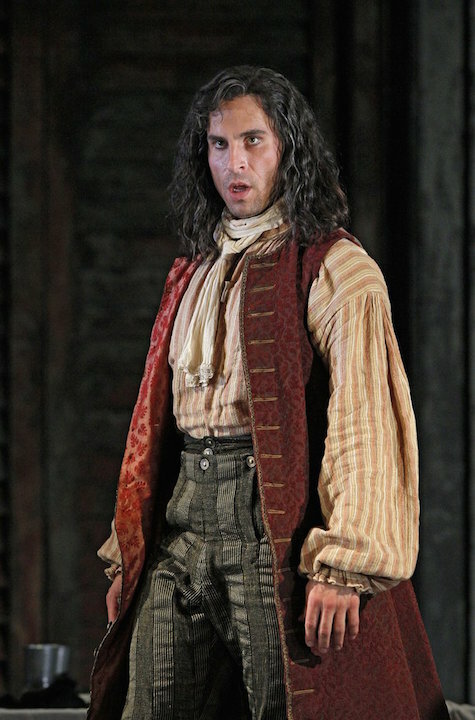 My first Leporello (below, at the Metropolitan Opera) in “Don Giovanni” by Wolfgang Amadeus Mozart, for example, was in Madison. I was able to lay the groundwork for what has become a calling card of mine, which I’ve sung at the Met, Covent Garden, Chicago Lyric Opera, Houston Grand Opera, Madrid, Munich and others. It was a nurturing environment to test-drive such an amazingly intricate, complex role. You perform in Europe and around the US. Why do you continue to base your career in Sun Prairie, a suburb of Madison? Does it put you at a professional disadvantage not to live in New York City or Chicago? My wife and I are from small towns in Wisconsin and Iowa, so it’s felt like home from the beginning. We absolutely prefer the slower, easy-going approach to life. Not to mention quiet! Trees, grass, open spaces and elbow room we hold at a premium. I work enough in big cities. There is no desire, or necessity, to make my home there. Thankfully, I’ve never needed to be in the middle of things, professionally, in order to start my career. What else would you like to say about yourself, about Opera in the Park or about major highlights of your career since you last sang in Opera in the Park and in upcoming seasons? It’s especially fulfilling singing in the Madison area. It draws a truly unique, incredibly appreciative, gracious audience. See my website KyleKetelsen.InstantEncore.com for more information.